Audioboom / S06 E03 - Chaaammmmpppiiioonnnssss! 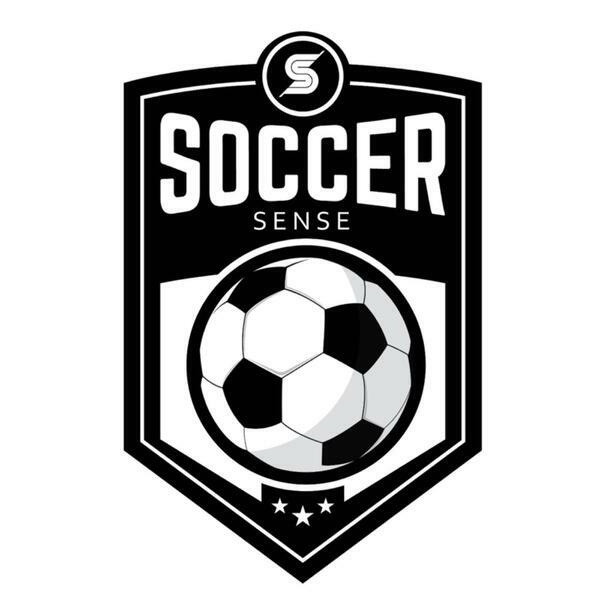 Tareque & Vishal break down the first ever week of Champions League football involving all of Soccer Sense's teams and look forward to another London derby. S04E25 - DILLY DING DILLY DONG! Special Episode - Who let the Fox out?